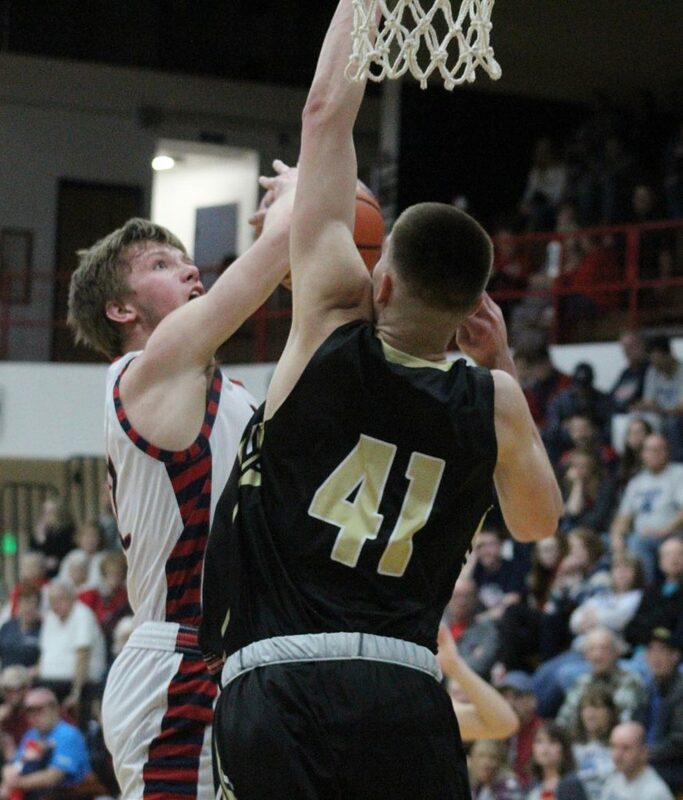 BNL’s Brayton Bailey was named to the Indiana Junior All-Stars. 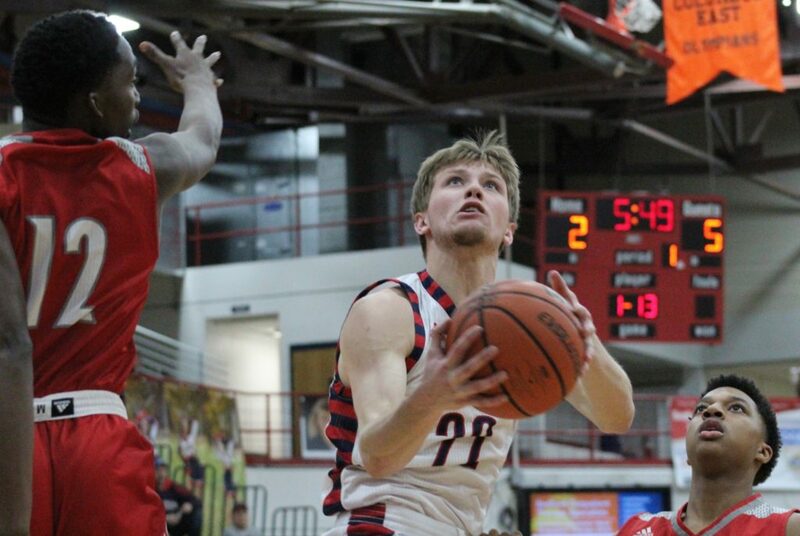 BEDFORD – Bedford North Lawrence’s Brayton Bailey was named to the Indiana Junior All-Stars by the Indiana Basketball Coaches Association. Bailey was selected for one of the three groups that will join the Core Group for two games against Kentucky and one against the Indiana All-Stars in early June. Bailey paced the Stars in scoring (18.9), rebounds (6.7) and assists as BNL went 13-10 last season. He also joined the elite list of players who have scored over 1,000 career points. The core group included Nebraska recruit Dre Davis of Lawrence Central, Trey Galloway of Culver, Jaden Ivey of Mishawaka Marian, Anthony Leal of Bloomington South, Nigel Pack of Lawrence Central and Charlie Yoder of Westview. Bailey will be included in the White Group that will also feature Carson Barrett of Lafayette Central Catholic, Tre Coleman of Jeffersonville, Sincere McMahon of Ind. Attucks, Tayson Parker of Northwestern and Tony Perkins of Lawrence North. Bailey led the Stars in scoring and rebounding as a junior. Indiana will face the Kentucky Junior All-Stars on June 1 (at a site to be determined in Kentucky) and then again at Jeffersonville on June 3. The Juniors will scrimmage the Seniors on June 5. Delta’s Mark Detweiler will coach the Junior All-Stars. The other groups will include Deontae Craig (Culver), Johnell Davis (21st Century), Chris Grubbs (Hamilton SE), Zak Krueger (Homestead), Mabor Majak (Hamilton SE) and Jake Wadding (Chesterton) in the Red, plus Murray Becher (Heritage Hills), Maximus Gizzi (New Palestine), Noah Jager (Bloomington South), Kiyron Powell (Evansville Bosse), Kenny Tracy (Decatur Central) and Andrew Welage (Greensburg) in the Blue.